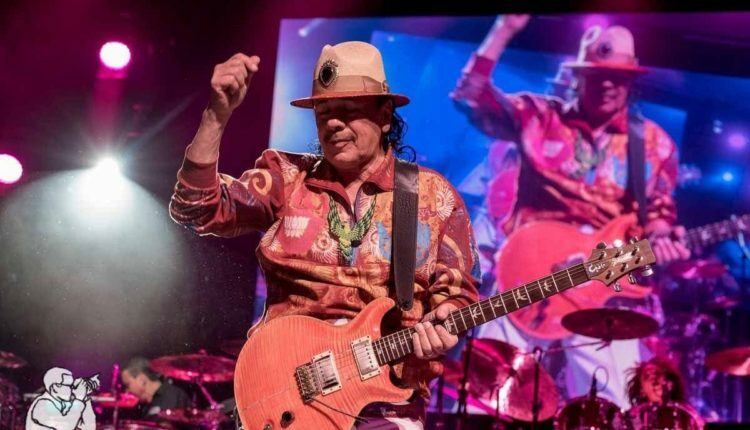 Rock legend Carlos Santana is officially the first artist scheduled to appear at one of the two Woodstock 50th anniversary shows. Since both events have been announced, one produced by Live Nation at the original site of the 1969 event in Bethel and another put together by original producer Michael Lang at Watkins Glen International Speedway, eager music fans are awaiting any news on a lineup to debate and to choose which event to attend. Wanting to appear at both events, Santana is torn between which show to choose, knowing in reality that he would only be able to celebrate Woodstock at one event. 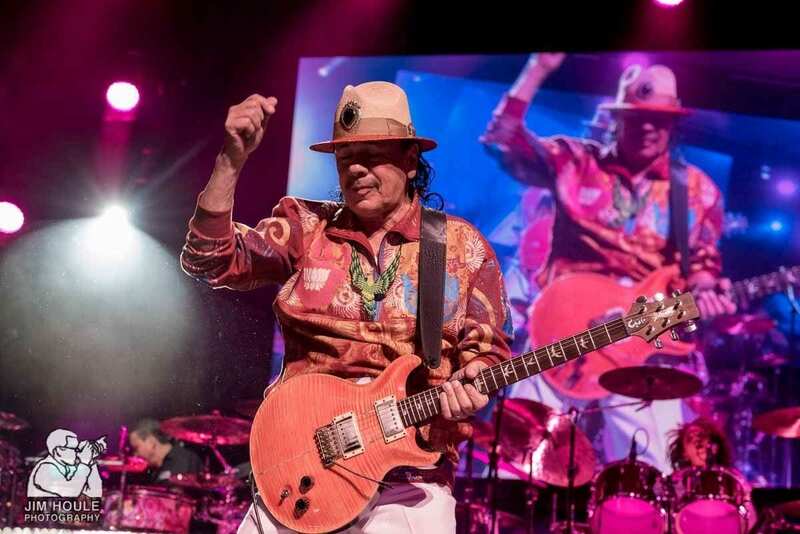 Santana decided that the Bethel Woods Music and Culture Festival on August 16-18, will best suit him, and will now compete with Woodstock 50, the same weekend in Watkins Glen. Santana stated a few weeks ago that he signed on to be part of the Bethel Woods event, and hoped that he could play both anniversary shows. Wanting to play both shows, Santana reached out to original Woodstock co-founder Michael Lang to see if he had plans to commemorate the 50th anniversary. Santana has also announced a summer tour celebrating the 20th anniversary of his multi-platinum Supernatural album. That tour makes stops at Darien Lake on Aug. 16 and the PNC Bank Arts Center in Holmdel, NJ, leaving the 17th as his likely date for Bethel. Also on the itinerary is an Aug. 23 stop at Saratoga Performing Arts Center and Aug. 25 at the Jones Beach Theater in Wantagh.